We’re all grappling with the challenges and opportunities of reaching and releasing the rising generation of children. We’re all looking for that ‘something’ that could be the catalyst for ‘revival’ amongst the young. Does such a thing exist and if it does, what might it demand of us? As leaders and volunteers in children’s ministry, we all invest into the journey of each child in our ministry. Our goal is to see children discover Jesus for themselves, grow in their faith and be transformed from the inside out. In this main session come and hear the importance of knowing our audience, the age and stage of how we communicate the greatest message ever told and how can we intentionally journey with the children, parents and volunteers in our ministry? 'All Inclusive?' is an essential breakout for all church leaders, youth and children’s leaders, parents, teachers and anyone who cares about children and young people with special/additional needs or disabilities. It doesn’t matter if you lead 10, 100’s or yourself you have the potential to influence those around you! Whether you are at the start of your journey or you have been leading a ministry for years come and here five keys to help you be a new kind of leader in kid’s ministry? This session is not for the light hearted, high energy will be involved! 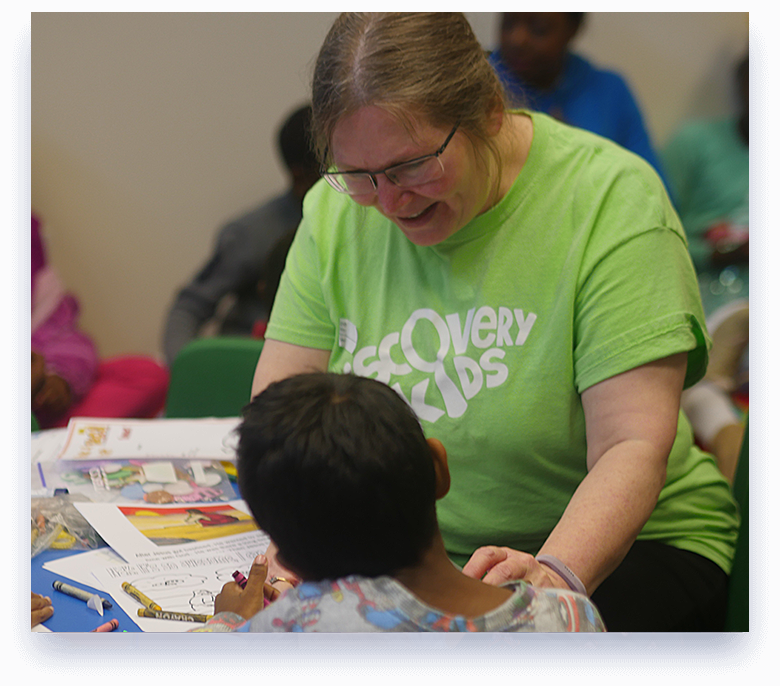 During this session, join one of the Discovery Kids team volunteers and hear how we enable children to worship by using their energy and creativity. Primarily parents have the role to lead their child spiritually, however statistics tell us most parents want to do this, but they don’t know how to! In this session come and hear practical steps of how you can equip, inspire and influence your parents to the main spiritual influence on the faith journey of their child. What it’s really like to be a pre-schooler or indeed a pre-schooler at church! 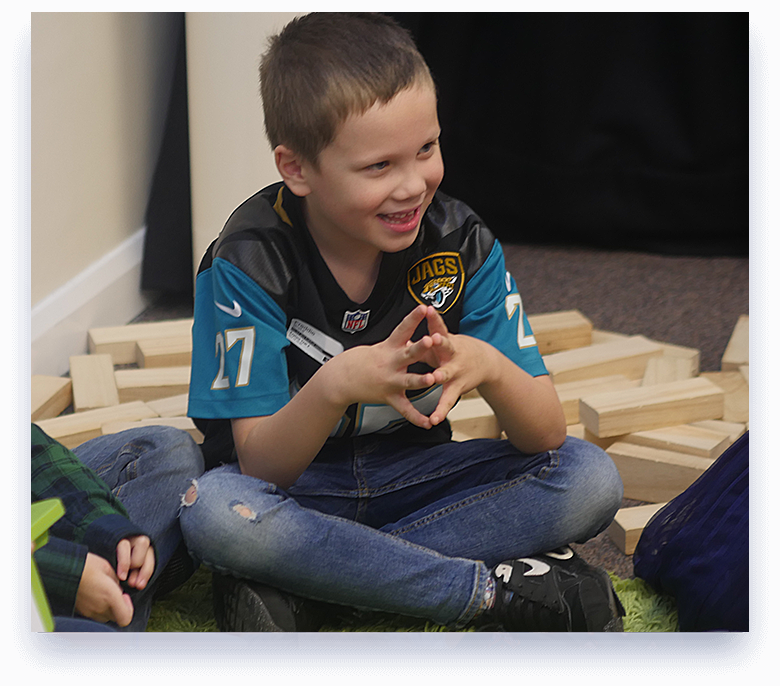 In this session, you will hear how you can best engage a pre-schooler to help them see God loves them, the Bible is real and God wants to be their friend. This interactive session will inspire you with new ideas, encouraging you to share Jesus with even the youngest in your church. Whether excited or terrified, the step for a child into youth can be a big one. However, there are lots of practical things we can do that make those big steps a whole lot easier to take. Come and hear Joshua Verity the Youth Pastor at MKCC share from his personal journey and provide you with easy steps to implement in your church. Great things can be achieved from small beginnings; we want you to come and be inspired and learn how you can grow your vision and make use of all that you already have within your hands. This practical session will give you the tools to make the most of the resources you have to hand ensuring children in your ministry are engaged and growing in their faith. Someone once said that Christians and non-Christians have the same thing in common. They all hate evangelism! And yet Jesus commands us to make disciples of all people (Matt 28:18-20) and to be His witnesses to the ends of the earth (Acts 1:8) – and that includes our kids! So, what are we to do? This seminar will explore 4 life-style challenges to make disciples who make disciples and 1 BIG commitment that could change the lives of millions of people. Our personal experience of faith grows and changes as we grow older; an adults experience of faith will look very different to a child’s. There are a few milestones in the life of a child that are transforming, salvation and baptism to name but two. Come and hear how to communicate these important topics to children in an exciting, clear and age-appropriate way. © 2018 Elements Conference. All Rights Reserved. Milton Keynes Christian Centre.